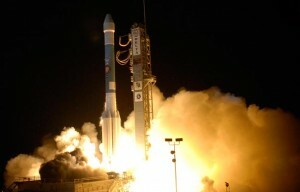 NASA launches the Mars Phoenix lander. Phoenix would become the first spacecraft to land on the Martian arctic surface. Its mission was to dig for ice and assess if the Martian arctic ever had conditions that could have supported life.